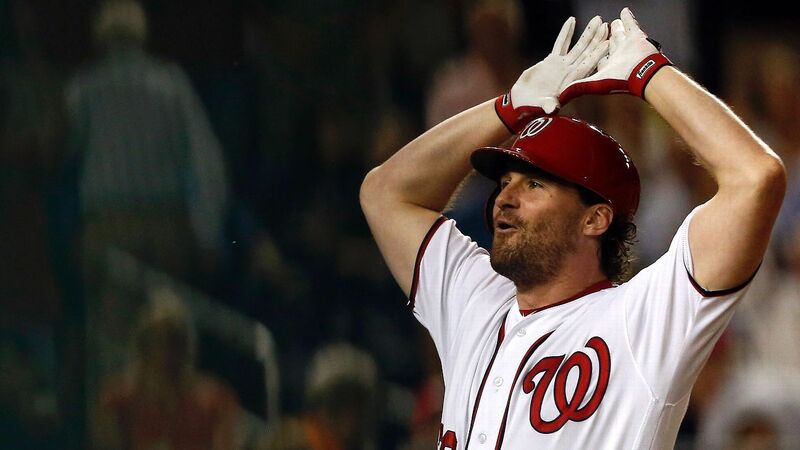 The Washington Nationals have reinstated second baseman Daniel Murphy, who has returned from rehab, manager Mike Rizzo announced on Tuesday. Murphy, who had right knee surgery during the offseason, has missed the team’s 64 games this season. Murphy, 33, went 9-for-37 (.243) with two doubles, two homers, seven RBIs, six walks and eight runs scored in 10 rehab games with Double-A Harrisburg. Murphy appeared at second base (eight games) and first base (two games). An All-Star last season, Murphy had an impressive 2017. He hit .322, second-best in the National League, and had 43 doubles, tied for first in the NL. Murphy also had three triples, 23 home runs, 93 RBI, 52 walks and 94 runs scored in 144 games played. Murphy also earned Silver Slugger honors for the second consecutive season. Washington optioned infielder Adrian Sanchez to Triple-A Syracuse in a corresponding roster move.